An enchanting stone Tudor nestled into lush acreage in Lawrence Park West available for the first time in over 25 years. This wonderful home has been meticulously maintained and wonderfully updated. Some of the updates include central air conditioning, a high efficiency heating system, ‘Water Works’ materials in all bathrooms, leaded glass doors to the outside, carved wood ceiling beams, a corner fireplace and a two-car garage only steps from the kitchen. The house has several strategically placed patios, offering bucolic privacy as well as large entertainment areas. This often-admired treasure was recently featured in the New York Times about the benefits of living in Lawrence Park West. 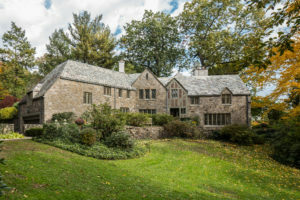 First time on the market in 28 years, the home was designed by noted architect Lorillard Wise with a classic stone and cedar shake exterior, slate roof and arched dormer windows. The meticulously restored home has a gracious entry foyer, spacious high-ceilings, elegant French doors and a stone terrace overlooking a beautifully landscaped backyard. Welcome to Mystic Pointe offering carefree RESORT LIVING! Jitney to Metro North Train with 45 Min express service to Grand Central Station. A lovely end unit, renovated and in MOVE IN condition just steps from the clubhouse, pool, sauna, tennis, exercise room, nature trail and so much more! Your chance to own one of the very few condominiums in Bronxville. A diamond in the rough with just over 1,200 square feet. A must see unit! 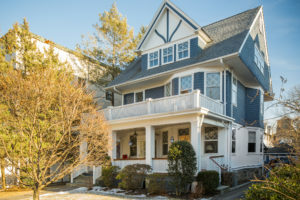 In the heart of Bronxville, this Victorian gem offers an ideal location that is literally steps from everything your family will want including Bronxville Schools, Metro North and an array of shops, restaurants and entertainment. A COMMUTER’S DREAM, steps from the CRESTWOOD station with express service to Grand Central Station in 30 minutes! This Victorian home offers a picture perfect front porch and over 2500 SF of living area. Easy access to Bronx River Pathways. Low taxes! Welcome to Lake Isle w/24-hour security, community pool, lake view & lake enjoyment. This sun-drenched & spacious 3-level townhouse has much to offer including a two car garage and an exercise room. 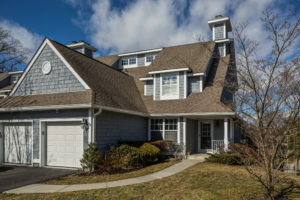 Enjoy resort living close to Manhattan! Let Houlihan & O’Malley help you with your next real estate transaction.